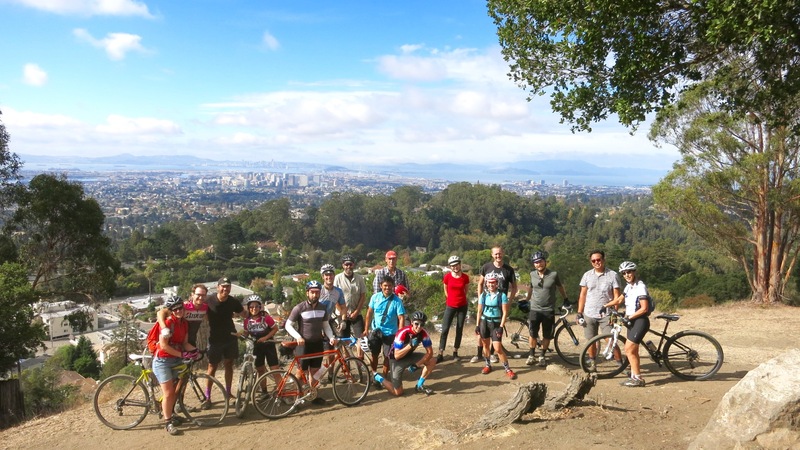 Some of our dirt-lovin’ cycling comrades from the North Bay and the city expressed interest in getting a tour of the fine mixed terrain that’s available in our lovely East Bay hills — so we were happy to oblige! 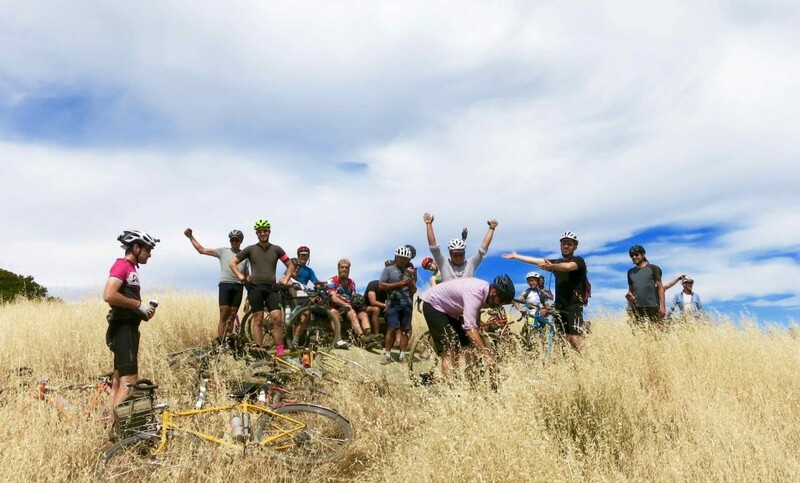 ‘Twas a fun weekend of mellow riding this past Memorial Day holiday weekend! Dirty Diablo Revisited With Ride-On! 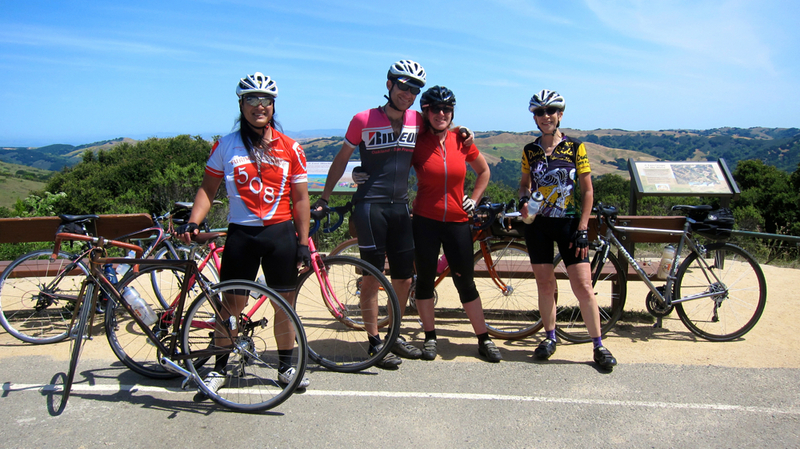 Manny and his magical Rivendell led us on another dirty Diablo ride with the Ride-On crew! 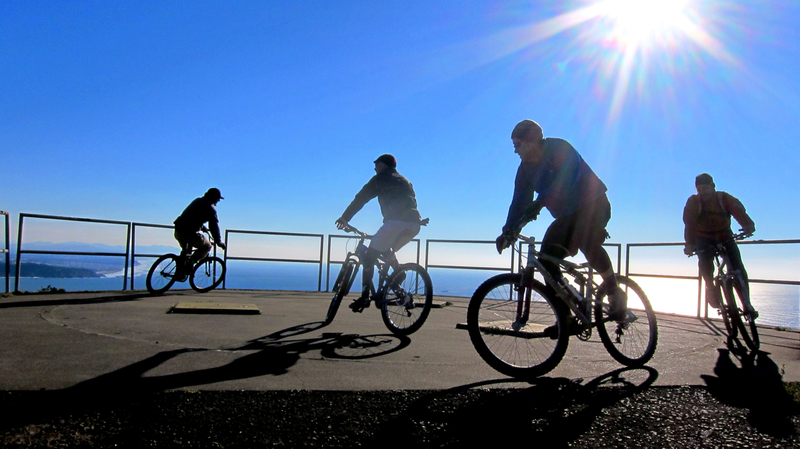 Today we rode our mountain bikes in the glorious winter sunshine up to Hill 88.